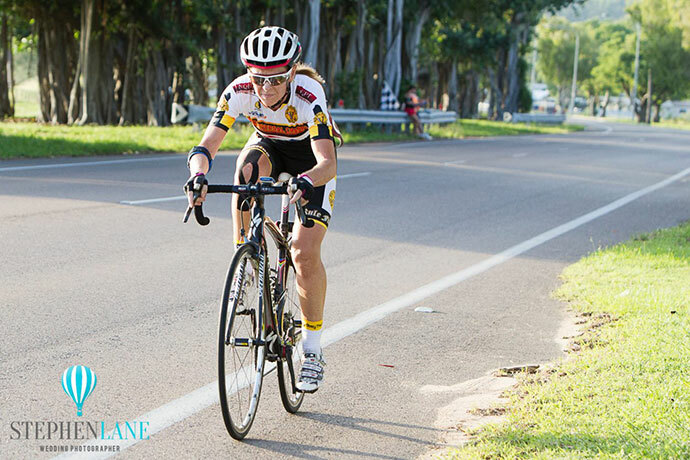 We decided to start the Women in Cycling Series with Deborah Latouf, as she’s a key driver in supporting and mentoring cyclists of all abilities in Townsville. 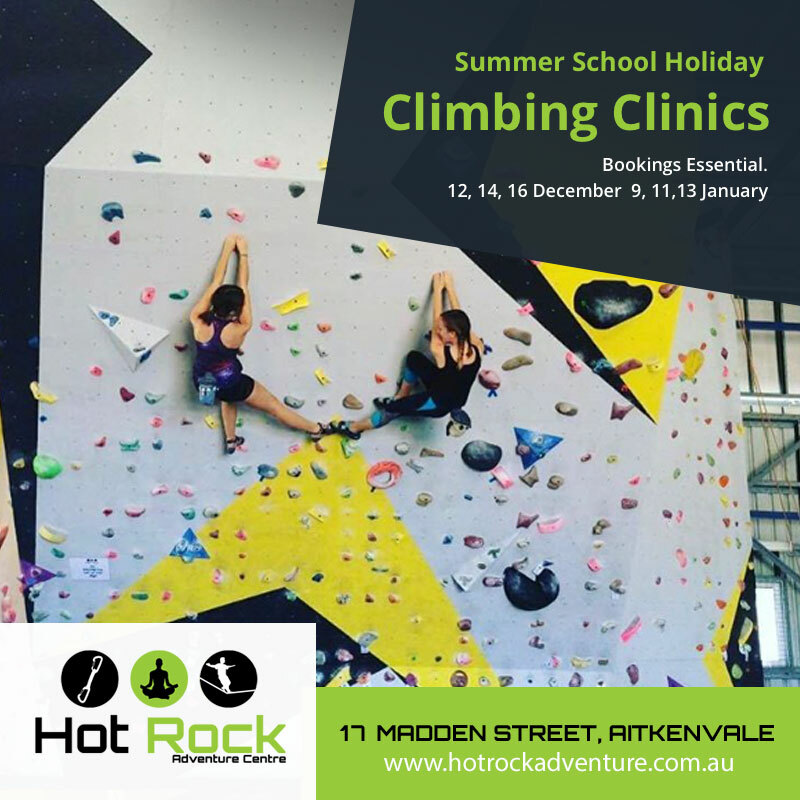 Coming from an elite sports background where she competed at a world and national level, Deb also led high performance coaching programs for athletes at the most elite tiers, including the Olympics, at home and overseas. 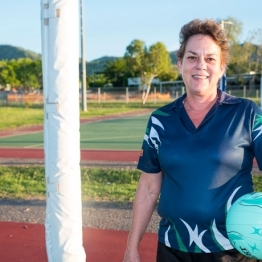 Moving to Townsville as a mother of a toddler in 2004 with her second son on the way, Deb made the tough decision to take a career side-step into something that allowed her to focus on her young family, opening traditional toy store Entropy (which, incidentally went on to win national toy retailer of the year). 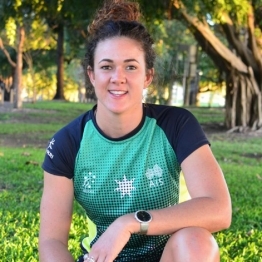 It was only last year that she made her first foray back into the national cycling arena, also actively raising her hand to give back to the sport that has given so much to her. Deborah Latouf at 2014′s Pallarenda Time Trial. Photography credit: Stephen Lane. Along with coaching a group of local competitive riders (Rule V Racing); Deb started a ladies beginners’ ride on Wednesday mornings in partnership with Top Brand Cycles, plus a Facebook group for female cyclists, and she’s now looking to bring Cycling Australia’s She Rides initiative to Townsville to support the freshest newbies. 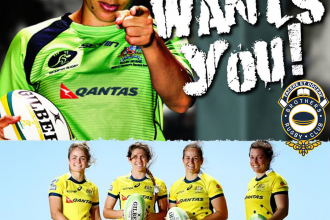 We caught up with her to find out about the growing popularity of the sport, what she gets out of it personally, her advice to new recruits, and how other ladies can get involved. How did the Top Brand ladies’ beginner rides come about? It used to run a while back and was called the Daisies. I’ve had it in my head to stick my hand up to lead this ride for a while, but I didn’t have a free training morning to do it until I finished nationals last year. After I finished my racing commitments, I spoke with Gill O’Malley from Top Brand about getting the group going again. She is an important part of the ride, as I can’t lead the two groups on my own. I look after the newcomers and she leads the more experienced riders. We see new faces all the time, plus some regulars. I would like the ride to stay as it is – people know what to expect if they come on this ride: We alternate the sessions, with one week being our regular ride, and the next week some sort of ‘challenge’. It keeps it interesting. Experienced riders can use it as a coffee roll, or newer riders can use it a steppingstone to other groups. Gill O’Malley, Kym Lynch and Deb on top of Castle Hill after a Wednesday morning ladies’ ride. 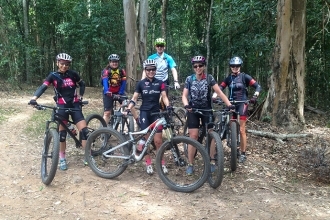 What prompted you to start the Facebook group She Spoke – Townsville Women’s Cycling Group, which now has 90+ members? I think a fair few women are intimidated by men when it comes to cycling. This includes in bunch rides, plus on the forums. So She Spoke is a way for them to communicate about cycling without fear of being jumped on for not knowing what they are doing or asking. The fact that we regularly have 50 women on a Wednesday riding across the two groups (including another women’s group coordinated by Run n Ride that leaves at 5am), is indicative of the fact that many women feel more comfortable riding with other women. It can then give them the confidence to ride with other groups as they progress in the sport. As an experienced rider, is it rewarding to mentor newbies and provide a supportive place to learn? 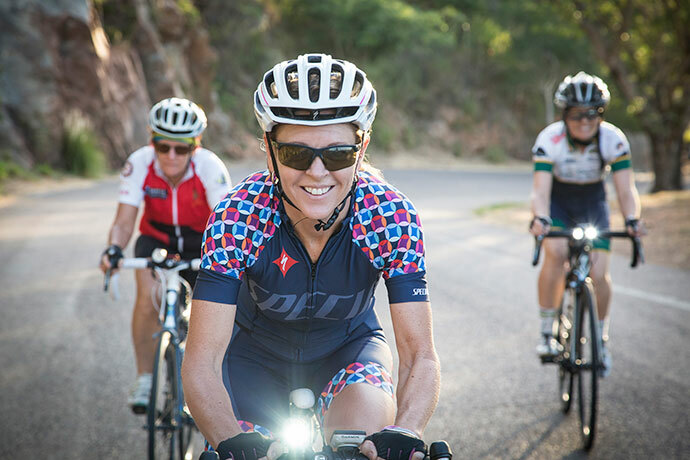 Absolutely – all I want is for other women to experience some of the fun I’ve had from cycling over the years. It’s cliché, but it’s true: You need to put back as much as you have got out of the sport – and I have got a lot. I’ve travelled to many places I would never have chosen to go to, met some amazing people, and have lifelong friends. I value very much the training group I have here now, and riding is an important part of my identity as a person. I want others to experience some of this. From your observations, do you think more women are getting into cycling – in all forms – in Townsville? Why is that? I’ve noticed many more women getting into activity generally. I think cycling has increased numbers as it can be very social, plus it’s a weight-supported sport, so you don’t get any of the impact-type injuries that occur with things like running and CrossFit. For women, it kind of transcends the ages. 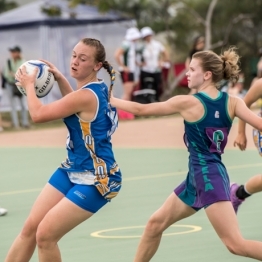 There have also been some high profile events here, and I think the Townsville to Cairns Bike Ride (July 23-25 this year) has encouraged many new riders into the sport. 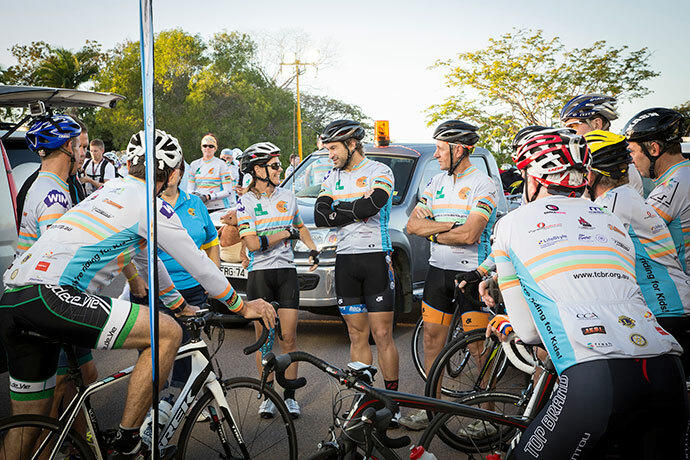 The Kangaroos gather before last year’s Townsville to Cairns Bike Ride. What advice would you give to beginners? Invest in training first and equipment second! It’s my pet peeve. Don’t try to buy speed initially: Train properly and this will lead to far bigger improvements than getting an expensive bike. 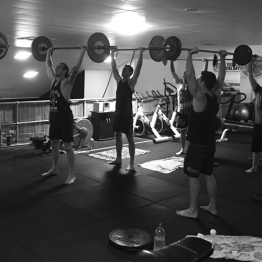 Once you have maximised your training returns, then reward yourself with the new toys! Can you tell us a bit about your riding background? Ooh, I have been riding for about 30 years. I was a runner in my teens and had injury problems throughout my career. So I started cross training with cycling to reduce the load. It turned out I was OK at duathlon and triathlon as well, so I competed in all of these sports throughout my twenties. 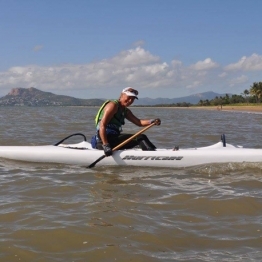 Then I became involved in triathlon from a coaching and high performance perspective. I was very heavily involved with the Australian and British programs for the Sydney 2000 Olympics. Then I moved to South Africa and managed the high performance program for SA Triathlon including the 2002 Commonwealth Games. 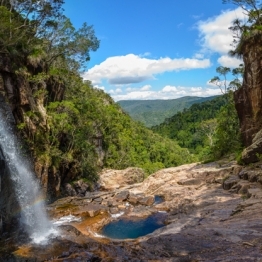 When we moved back to Australia in 2004 we came to Townsville, and I kind of flew under the radar a bit as my children were young and they needed my attention. Last year was really the first year that I could train again semi-properly, which is why I gave road nationals a bit of a crack. It was also time to start getting back involved again from the coaching side of things. 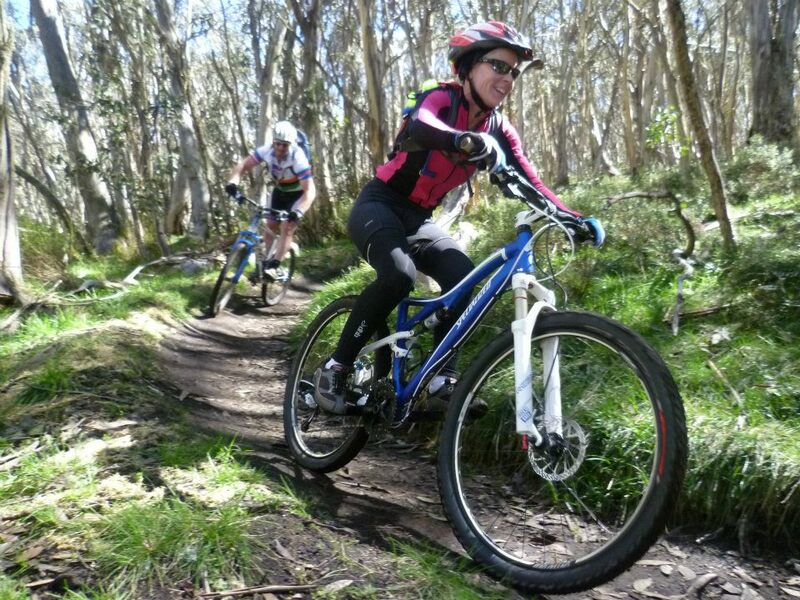 Mountain biking at Mount Buller. What do you enjoy in particular about riding? That one is easy: The camaraderie. It’s by far the biggest reason I ride. I really enjoy the company of my cycling mates. Deb gets on the bike for her first road race in 17 years. What’s your proudest achievement to-date on wheels? I kind of break this up into BC and AC – ‘Before Children’ and ‘After Children’. Before children, well, I was able to ride sub 60 minutes for a 40km time trial, which is a bit of a benchmark, so I was pretty happy with that. World duathlon championships were also fun. It wasn’t on wheels, but I did manage one marathon in Canberra in 1995 and ran 2.56, which is kind of OK [the current record for a female is 2:15]. After children, well, it wasn’t coming fourth three times at nationals last year! The chocolate medal is not one I desire! I think my Paluma Push [mountain bike] results for the past two years have been pretty good: To place third and fourth overall [female category] as an old fart is OK. This year will be the real test for me though nationally as I turn 50, which means I go up an age category and no longer have the excuse that I am competing against riders 10 years younger than me! I’m going to give nationals a crack again, and – long-term – the UCI World Masters on the road is in Perth next year. How can ladies who are interested in cycling get involved? 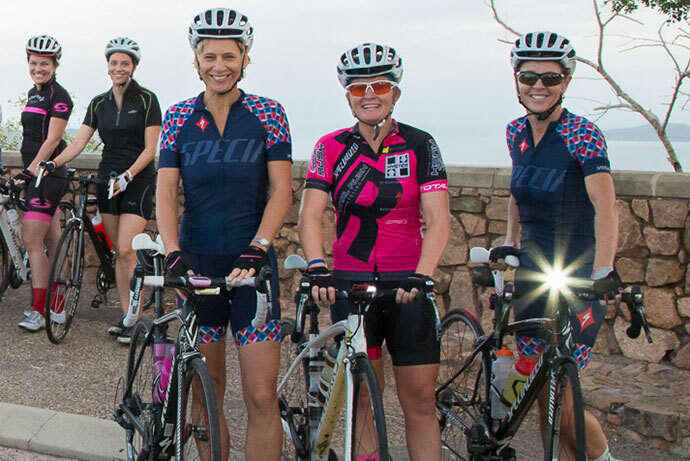 For road riding, come along to the Top Brand ladies beginners’ ride that leaves from Top Brand Cycles every Wednesday morning at 5.30am sharp. You need to be able to hold 25km/hr to ride in this group. 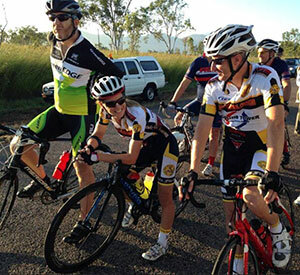 We are also working on bringing Cycling Australia’s She Rides initiative to Townsville – this will be targeted at the level below the current Top Brand second (slower) group and will be ideal for genuine beginners as it focuses a lot on skills. The plan is to have this going in Townsville by the end of this year. For mountain bikers, have a look at Rockwheelers – they are an active club that also has a lot of social rides. Women in Cycling Series, see here. Last words or tips? Get up early and ride. Get it done, and then you can’t make excuses. Early morning really is the best time of the day. Also, get Strava – it’s free and is a fantastic training tool. 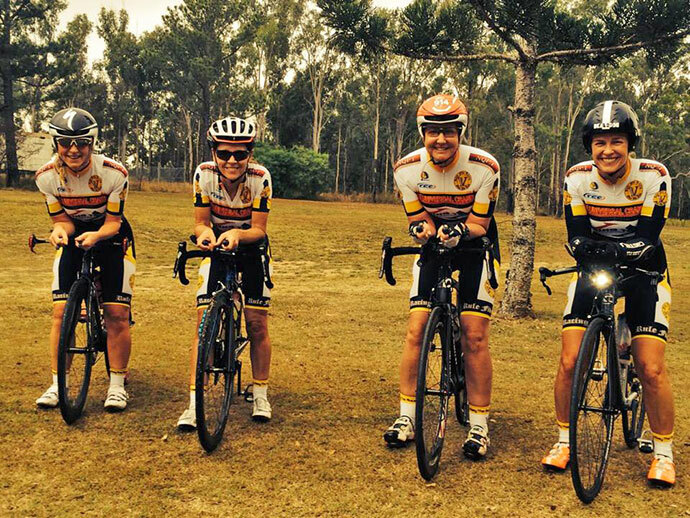 Gearing up ahead of the Queensland Club Team Time Trial Championships last year.